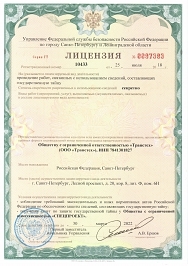 Transtech specializes in the preparation of export documentation for enterprises and organizations in a variety of fields, including the following: air-defence systems, armoured vehicles, military and civil aviation, EW systems, shipbuilding, infantry and army weaponry, nuclear power plants, the energy industry, and the construction industry. 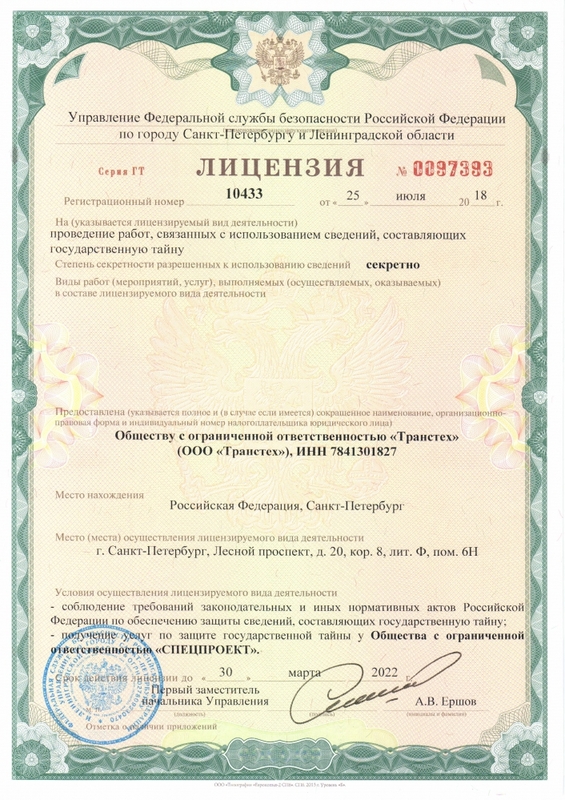 Transtech, has many years of experience in providing enterprises and organizations with a full range of high quality services in translation and processing of documentation for export in conformity with Russian and international standards. The company owns 1,500 sq. meters of designated work space which is fully equipped for all operations and processes: there are workplaces for translators, editors, proof-readers, designers and technical specialists as well as facilities for publishing and printing operations. Transtech has at its disposal an output capacity for up to 50,000 standard pages of technical documentation a month. Today, Transtech is participating to help further the realisation of a number of large-scale international projects within the framework of military and technical cooperation between Russia and various countries in Asia, Africa, The Middle East and Latin America.